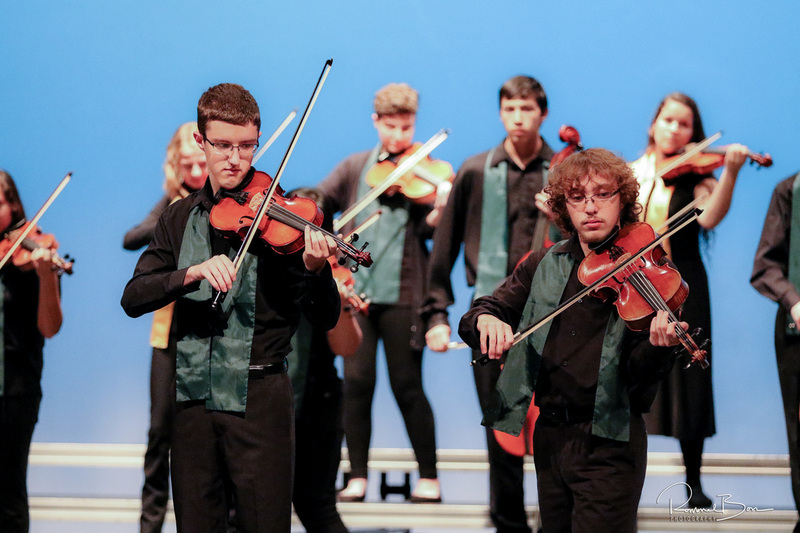 Warrior Strings meets 1st semester on Monday nights from 6:30 - 8pm, and a few other dates. Additionally, we will meet once month 2nd semester and play 2 quick fun concerts in the spring. 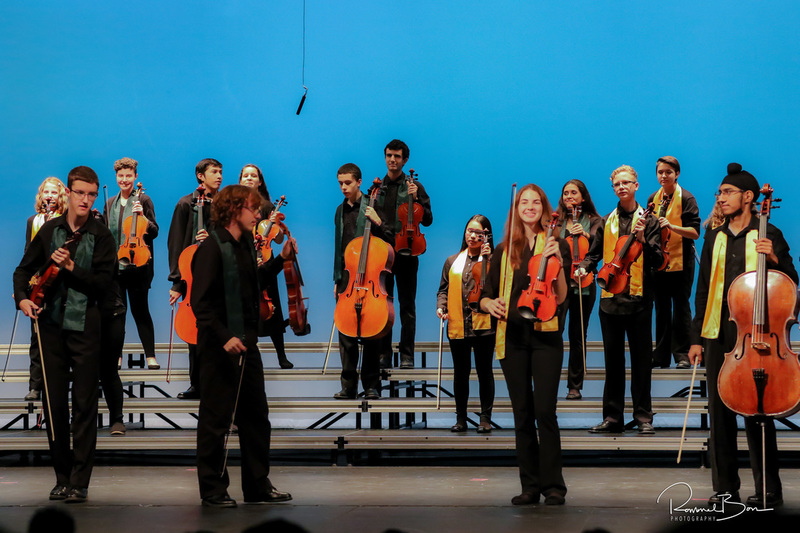 Our gigs include the AFOOFA assembly at Fischer, the Dessert Dinner with the middle school fiddle groups, and Prism! Students and parents can receive all calendar and commitment information by joining the Google Classroom for Warrior Strings. 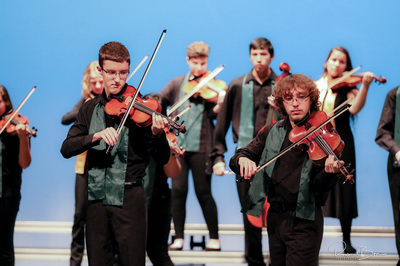 This year's theme is "A Trip To the British Isles - tunes from Ireland, Scotland, and England". Warrior Strings is a co-curricular string group comprised of students from all levels of our high school orchestras that come together once per week to play contemporary, fun, friendly music. The Warrior Strings 'theme' will be revealed at the beginning of the school year. 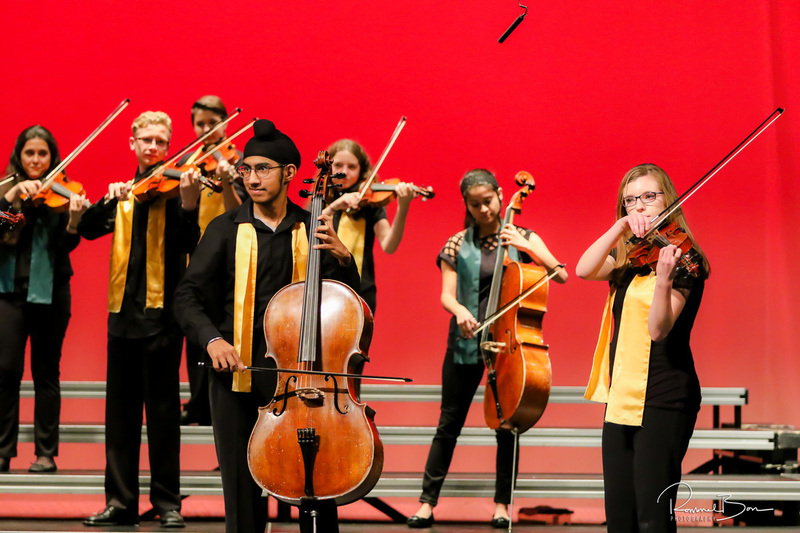 Students should sign up in the Google Classroom to see the full schedule - the code will be posted in the classroom and in your curricular orchestra's Google Classroom!